The Pinoy Informer: What is WTO DSU? One day, I encountered the acronym WTO DSU. I am familiar with the acronym WTO but I don't know what DSU means. According to Wikipedia, WTO DSU means World Trade Organization Dispute Settlement Understanding. 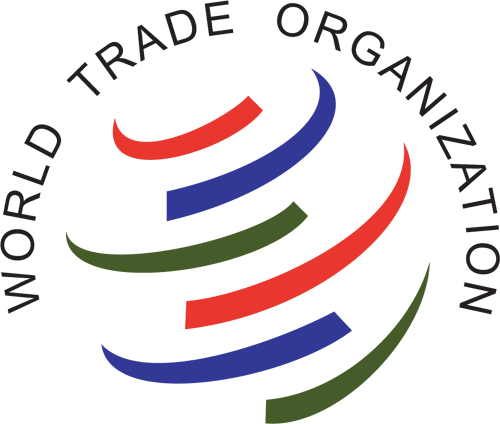 World Trade Organization or WTO is an international organization that aims to improve trade between member nations by developing policies that are advantageous for all member nations. Because WTO is composed various nations, then it is normal that disputes arise between member nations. The acronym DSU from the WTO DSU stands for Dispute Settlement Understanding. The WTO DSU was developed to settle disputes between member nations and ensure the stability of global economy. Disputes arises when a member nation adopted a policy or policies that deprive another nation of benefits that it is so entitled according to existing trade agreements. The aggrieved nation is allowed to file a formal complaint to the World Trade Organization regarding the said policy or policies. After the complaint was filed, the WTO DSU will be used to settle the dispute. The whole process of WTO DSU can last approximately around 1 year to 3 months, that is if the member nation that has raised the questionable policy appealed before the WTO Dispute Settlement Board. For more information regarding the WTO DSU, I suggest that you visit the World Trade Organization website.